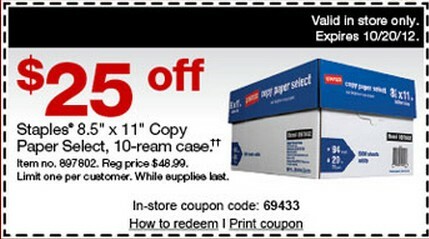 Staples desk pad calendar, worth $5, limit 2 per promotion. Learn about Staples Worklife Rewards in this post: How does Staples Worklife Rewards Work? Can I really get Free After Easy Online Rebates? To purchase these products, make sure to use your Chase Ink Credit Cards to earn 5 points per dollar on these office supplies! 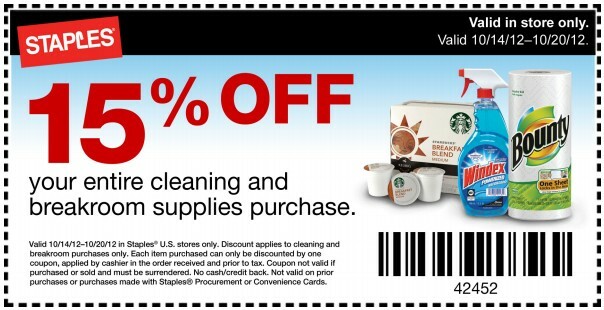 This coupon can only be used in store. 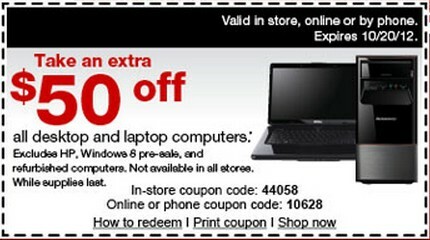 This coupon can be used in store, online or by phone.